Discover a festive fusion of holiday-themed entertainment, activities and decor—with a life-sized gingerbread house, 24-foot Christmas tree, garlands, poinsettias, shimmering lights and more! A life-sized gingerbread house made completely with edible ingredients—and the opportunity to make your own gingerbread house! 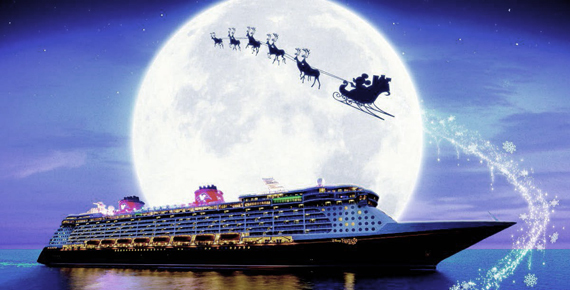 Holiday activities and offerings are subject to change and vary by ship and itinerary. *Santa Clause meet and greet will only be available through December 25,2013. Holiday decor will be featured on sailings departing through January 6 2014. 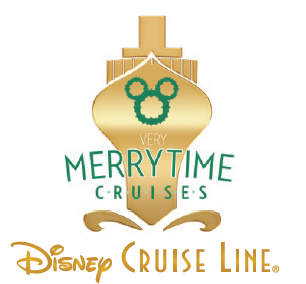 To book your Disney Very Merry Time Cruise, click here or visit AffordableTours.com, an Authorized Disney Vacation Planner!